We are here to provide you with an exceptional standard of service. We craft all our products using high-end quality components and fabrics. We put our clients’ interests first because we believe that our aim is to make your families really happy. We do our best and are ready to go an extra mile. We learn and adapt to every order and do enjoy seeing our clients smiling. 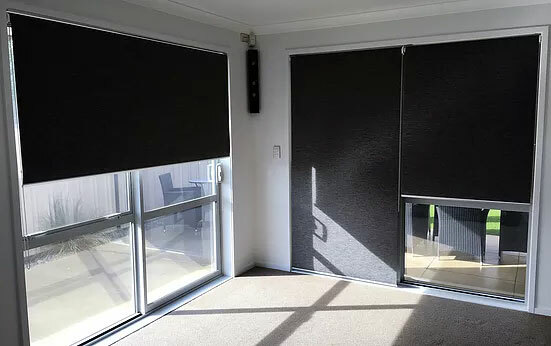 We are here to protect you and your homes from the sun when it’s not needed with beautiful awnings in Auckland and create an ideal indoor-outdoor flow in your house using latest technologies and traditional Kiwi taste. We offer a free of charge in-home measurement and consultation in greater Auckland area – from Orewa to Pokeno and from Kumeu to Clevedon. You are going to love our products & service! © 2017. Sunguard. Auckland, New Zealand. Blinds, rollershades, sunscreens, awnings and shutters.